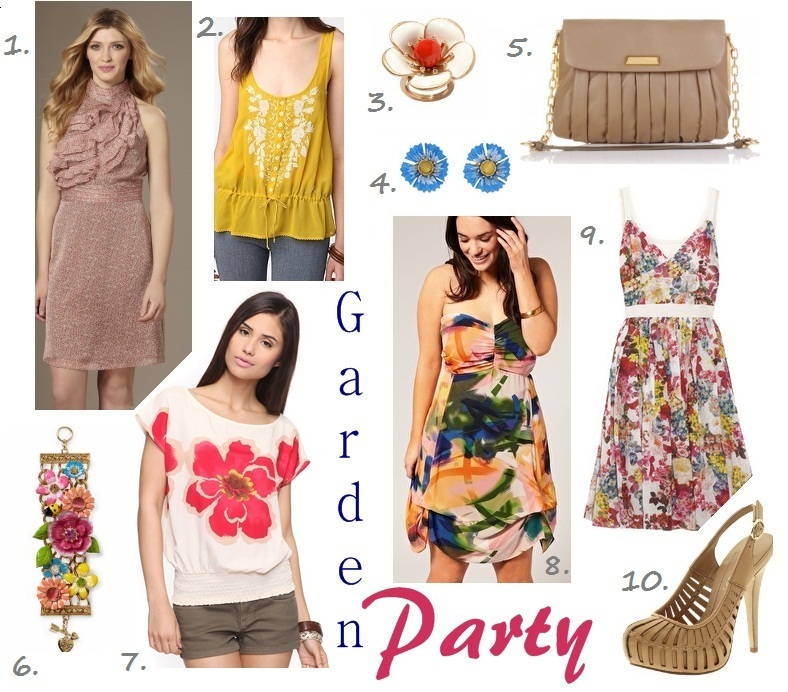 Babblings of a Mommy: Where's The Garden Party? I'm Ready! Where's The Garden Party? I'm Ready! 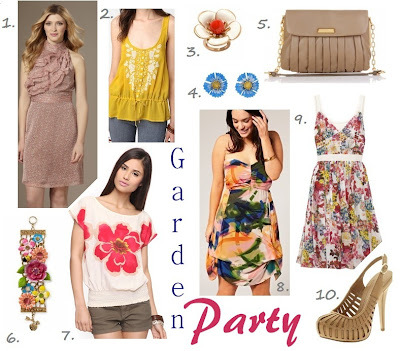 With the beautiful 80 degree weather we're having here in Florida--I'm dreaming of pockets full of posies, and other bloom-inspired fashion that will definitely put a spring in my step this season!